Working with inverter technology has never been as easy as it is with our new Snap-Inverter generation.This makes installation and commissioning, as well as operation and servicing, extremely efficient in terms of time and costs.The technical aspects of the individual models are perfectly designed to meet the requirements of the PV systems of today and tomorrow. This guarantees maximum flexibility in system planning and means the SnapINverter generation can be used for all PV systems, from single-family home systems up to large-scale PV commercial or industrial installations. The communicative inverter for optimised energy management. 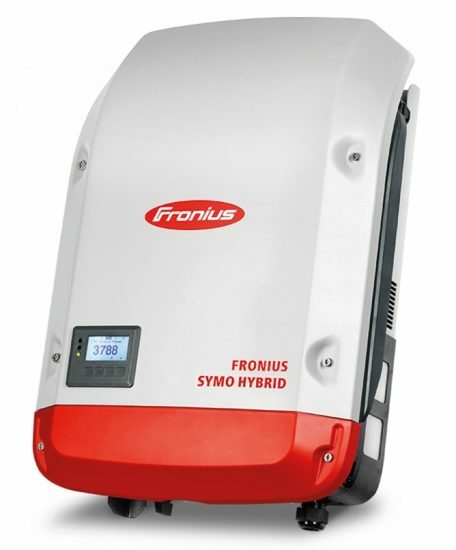 The Fronius Primo in power categories from 3.0 to 8.2 kW perfectly completes the new SnapINverter generation. This single-phase, transformerless device is the ideal inverter for private households. Its innovative SuperFlex Design provides maximum flexibility in system design, while the SnapINverter mounting system makes installation and maintenance easier than ever before. 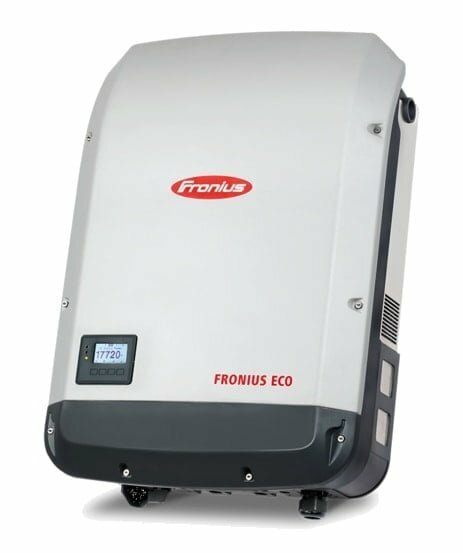 The communication package included as standard, with WLAN, energy management, several interfaces and much more besides, makes the Fronius Primo a communicative inverter for owner-occupiers. Maximum flexibility for the applications of tomorrow. 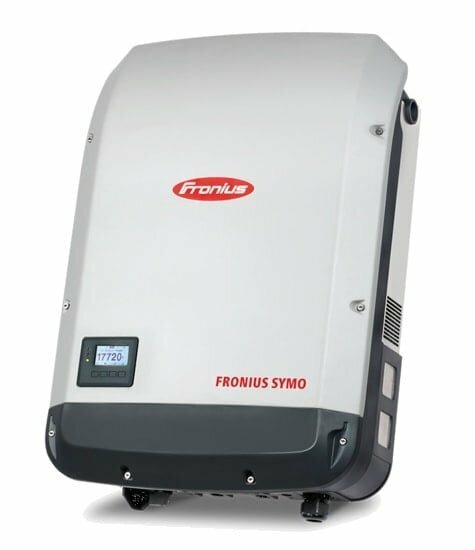 Boosting power categories ranging from 3.0 to 20.0 kW, the transformerless Fronius Symo is the three-phase inverter for systems of every size. The high system voltage, wide input voltage range and two MPP trackers ensure maximum flexibility in system design. The standard interface to the internet via WLAN or Ethernet and the ease of integration of third-party components make the Fronius Symo one of the most communicative inverters on the market. 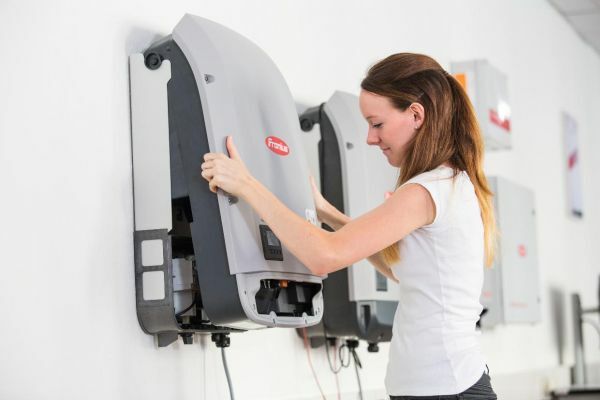 The compact project inverter for maximum yields.The three-phase Fronius Eco in power categories 25.0 and 27.0 kW perfectly meets all the requirements of large-scale installations. Thanks to its light weight and SnapINverter mounting system, this transformerless device can be installed quickly and easily either indoors or outdoors. This inverter range is setting new standards with its IP 66 protection class. Furthermore, thanks to its integrated double fuse holders and optional overvoltage protection, string collection boxes are no longer necessary. The heart of the storage solution for 24 hours of sun. 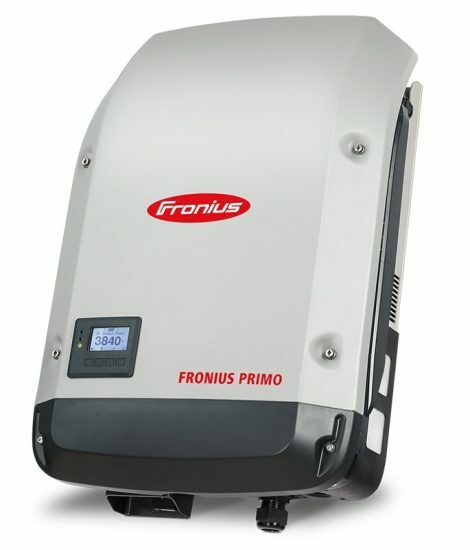 With power categories from 3.0 to 5.0 kW, the three-phase inverter allows Surplus energy from a photovoltaic system to be temporarily stored in the Fronius Solar Battery. The builtin Multi Flow Technology enables the energy flows to be intelligently managed. 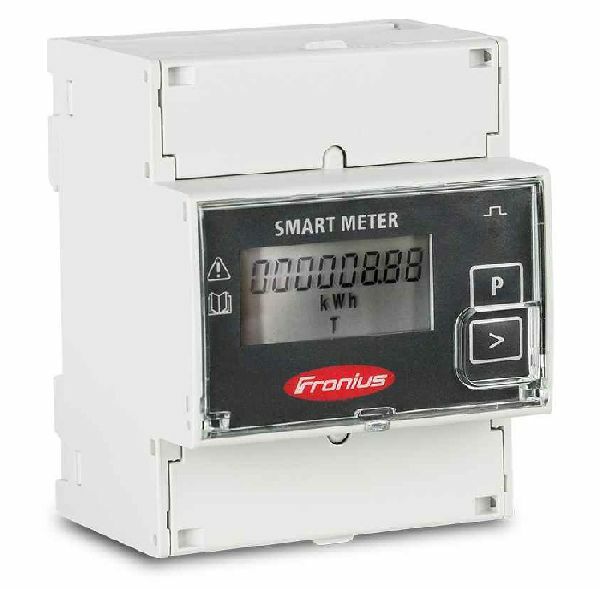 The Fronius single phase Smart Meter is a bidirectional meter which optimises self-consumption and records the household‘s load curve. 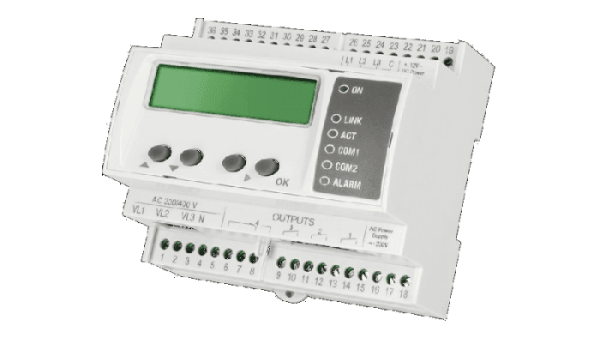 Thanks to highly accurate measurements and rapid communication via the Modbus RTU interface, dynamic feed-in control when feed-in limits are imposed is faster and more accurate than with the S0. 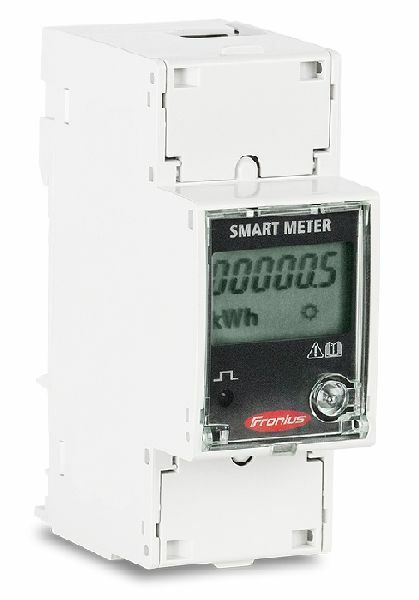 The Fronius Smart Meter is ideally suited for use with the Fronius Symo, Fronius Symo Hybrid, Fronius Eco inverters and the Fronius Datamanager 2.0. The Fronius three phase Smart Meter is a bidirectional meter which optimises self-consumption and records the household‘s load curve. Thanks to highly accurate measurements and rapid communication via the Modbus RTU interface, dynamic feed-in control when feed-in limits are imposed is faster and more accurate than with the S0. Together with Fronius Solar.web, the Fronius Smart Meter presents a clear overview of power consumption within the home. In the Fronius Energy Package storage solution based on the Fronius Symo Hybrid, the Fronius Smart Meter provides perfectly coordinated management of the various energy flows and optimises overall energy management. Whenever it is connected to the internet via a LAN or WLAN, the Fronius Datamanager sends the PV system values directly to the Fronius Solar.web online portal. This provides you with an overview of how the system is operating at all times. 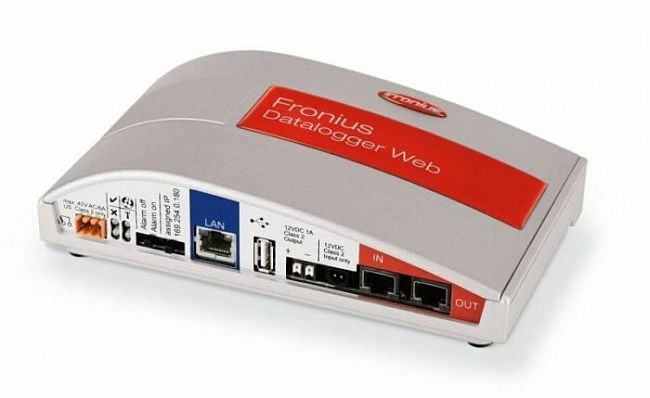 The Fronius Datamanager enables inverters to be connected directly to the internet via a WLAN. 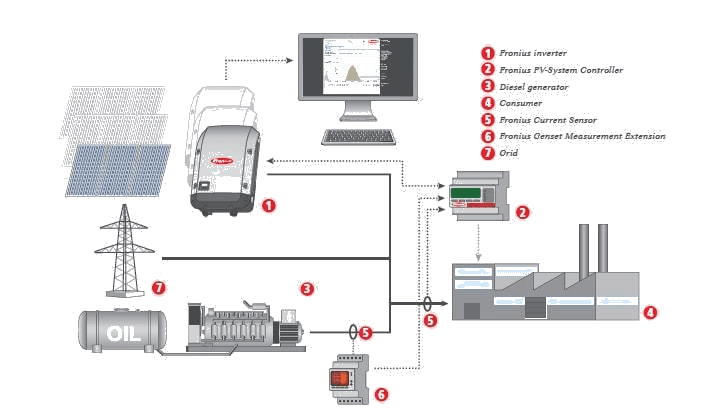 The system and the Datamanager configuration are monitored via the dedicated website on the integrated web server of Fronius Datamanager. The integrated Modbus RTU SunSpec, Modbus TCP SunSpec and Fronius Solar API (JSON, for actual values) interfaces allow Fronius inverters to be seamlessly linked to third-party systems and run in parallel with Fronius Solar.web. Victron Energy and Fronius Grid Tie Inverter Integration. 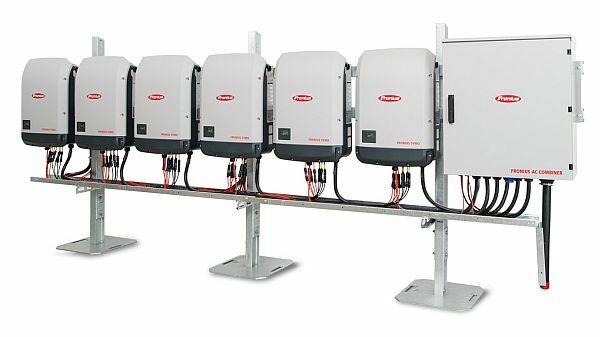 All Fronius solar inverters are easily integrated in Victron VRM due to the special partnership formed by the two companies. 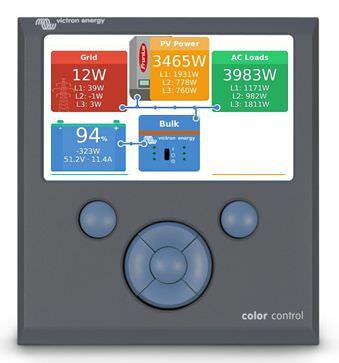 Fronius inverters are pre-configured in Victrons setup and will show with their own icon on Victrons Color Control and Remote management site. Assistants will guide you through the setup process and power feed back option into the grid can be enabled or disabled, depending on country regulations and legislation. So you are already prepared for a fast financial return of your investment if one day in the near future, ZESA starts allowing and paying you for feeding power back into the national grid. Talking of Synergies, with a combined Victron and Fronius System, the future looks bright! 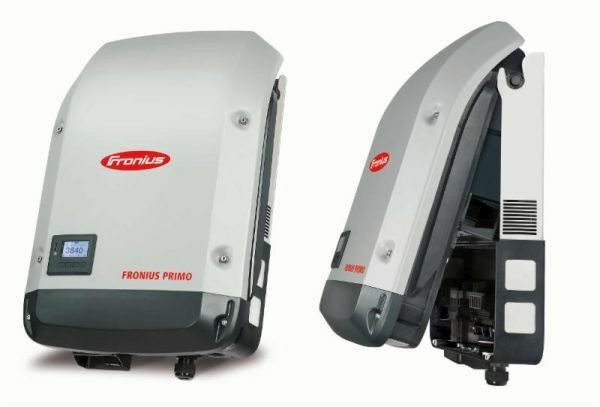 All Fronius string inverters come with 5 years Fronius Warranty Plus. Upon registration at www.solarweb.com the end customer can obtain additional 5 years Fronius Warranty. Why you should decide for Fronius Products. For security beyond the duration of the standard Fronius Warranty, you have the choice to extend the warranty duration fee-based up to 10, 15 or 20 years. For your maximum flexibility, Fronius offers two warranty extension levels. The economic way to hedge against risks. In warranty cases, Fronius bears the costs of material. For comprehensive coverage. In warranty cases, Fronius bears additionally to the costs of material, the transportation costs (within Australia) and a service reimbursement. Rebust to harsh environmental conditions. Protected against strong jets of water from any direction. Qualified and trained Installers locally. Conforms to all Grid Codes.